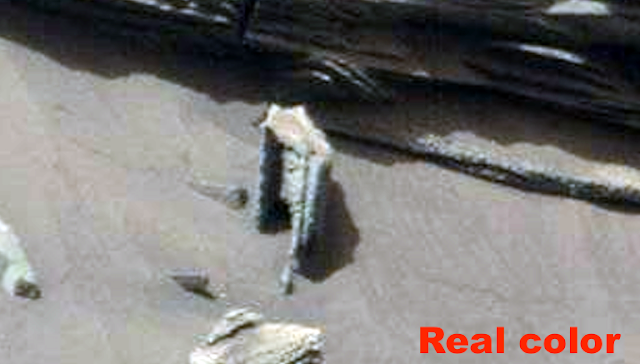 UFO SIGHTINGS DAILY: Ancient Archway Found On Mars, Evidence Of Tiny Intelligent Aliens, July 2016, UFO Sighting News. 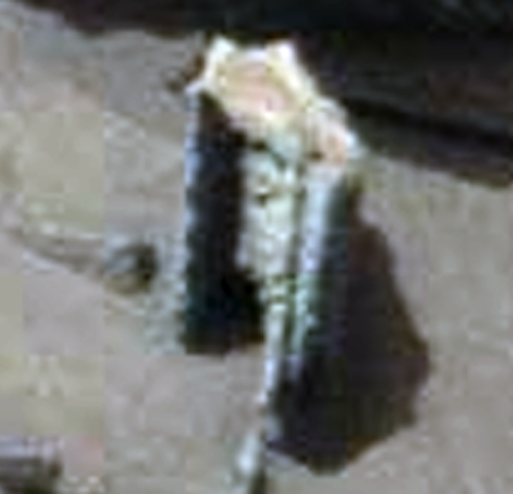 Ancient Archway Found On Mars, Evidence Of Tiny Intelligent Aliens, July 2016, UFO Sighting News. This an an archway from an ancient structure found on Mars by Whatsupinthesky37 of Youtube. Its absolute proof that tiny intelligntet aliens once were in control of this planet. The arch way tells us the hight of the aliens...less than 6 inches. The archway tells us the width of the aliens...less than 3 inches. You can clearly make out the door frame, the edges, the molding of it all. 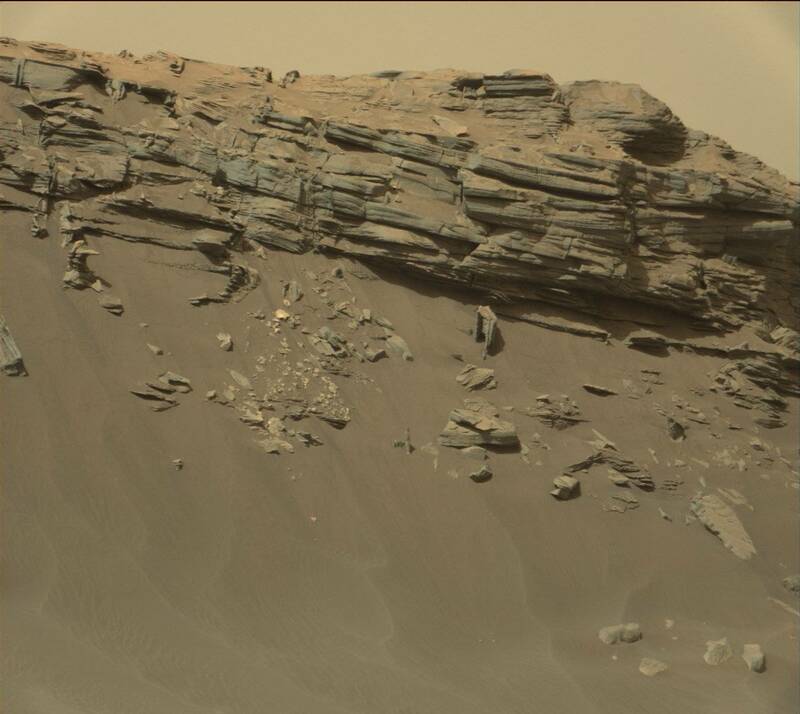 Right now, people say this is just a rock, but decades into the future, they will say, these are alien artifacts. With time, comes knowledge. These are must see whether they are created by Mother Mars or by the ancient civilization that once thrived on the planet.... They are awesome! Thank you to Kjell for sending these over a couple weeks ago. Sorry for the delay :) I think the subscribers will really enjoy these. We have everything from what looks like statues of animals or doorways to what looks like sheet metal that has taken on the typical Mars butterscotch puke color that seems to engulf all of the NASA downloads before color balancing them. Either way it is good to be back with everyone and I am feeling much better! I hope you enjoy these and pass them along to everyone you know! Especially check out the website Article with the enhanced images!